The history of marijuana cultivation is a long and interesting one, as it flies in the face of wrong headed assumptions of it being a harmful drug. From being a durable fabric to almost upending wood pulp as a vital ingredient in paper, there is much more to this humble plant than enjoying a good evening of laughs and deeply intellectual conversations. When people think back to the start of agriculture, they think about practical food crops like corn, potatoes, etc. However, archaeologists have found evidence of hemp cords in pottery during an excavation of an ancient settlement in Taiwan that existed more than 10,000 years ago, which is back when humans began to settle down from their hunter-gatherer ways to create communities based around agriculture. From the very beginning, people have recognized the utility of everybody’s favorite spiky-leaved miracle plant. Anthropologists and archaeologists have shown that throughout the many empires that existed in ancient China, hemp and marijuana continues to assume a role in the everyday lives of ordinary citizens and nobles alike. Being used as clothing, medicine, and even as an ingredient in food, the Chinese people have long recognized its versatility through the annals of history. Also occupying a special place in the rituals of in the religions of the east, cannabis has been mentioned in the holy books of Hinduism, Zoroastrianism (an ancient Persian religion), and even the Jewish Talmud. Offered up as a gift to Shiva, praised as “a good narcotic”, and mentioned as a good way to achieve euphoria, even the devout of that era approved of what is sarcastically referred to as the “devil weed” today. Storm clouds first started to appear on the horizon during the Middle Ages, as some physicians of the era took a minority view that cannabis’ intoxicating effects made it a drug that should be watched for its potential risks as well as its benefits. With the current climate towards Marijuana in America still being one of criminalization, its hard to imagine that this plant had ever enjoyed any amount of acceptance among the general public. However, just after independence, the fields of places like Mississippi, California and New York were filled with the smell of chronic, as smoking hashish was a popular pastime by many in the 18th and 19th centuries. … in the corporate boardrooms of companies that had everything to lose from having their revenues crater in the face of widespread acceptance of hemp however, much plotting began against it. Their efforts paid off in 1937, when the Marijuana Tax Act criminalized the plant nationwide, in no small part due to the influence of articles printed in newspapers owned by William Randolph Hearst, whose newsprint company stood to lose the most from the use of hemp in paper making. After more than two generations of banning a plant that had been accepted and used for eons with few ill effects, California was the first to accept the medical evidence that overwhelmingly approved its use for a variety of conditions. 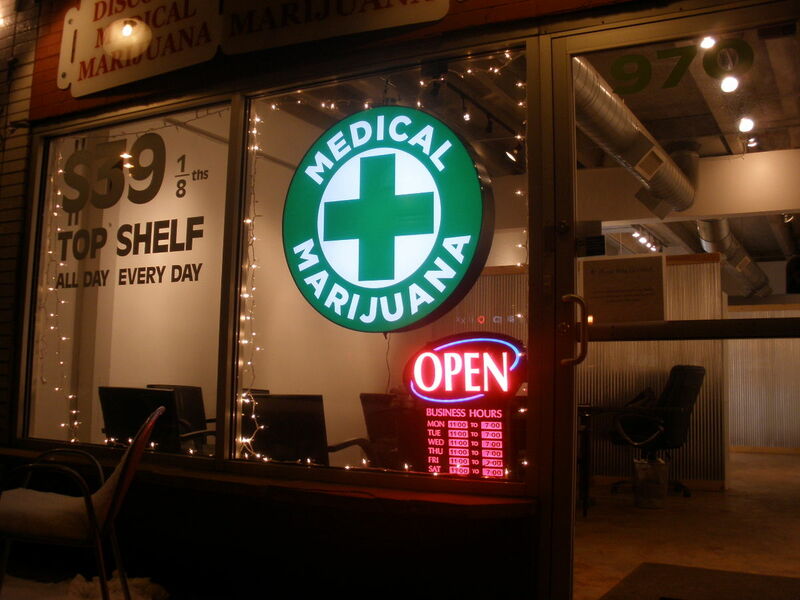 They repealed the ban on medicinal use in 1996, allowing long suffering patients to finally toke away their pain without risking a criminal record. Ending an unfair prohibition that allowed more harmful drugs to be sold unabated while it languished with an undeserved ban around its neck, Colorado and Washington State voters finally approved the use of marijuana for recreational use in 2012. While the roll out in Washington State has had its stumbles, it has been wildly successful in Colorado, raising more than $60 million in its first year alone.